Do you want to try something new this year? How about the card game Bridge! 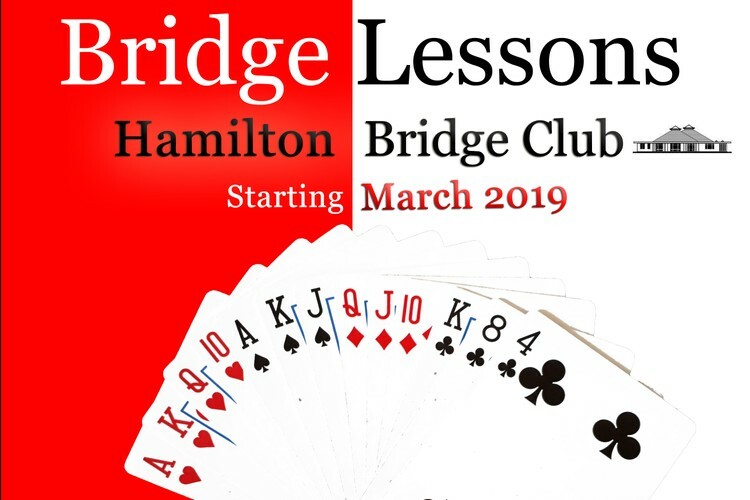 The Hamilton Bridge club is one of the largest in New Zealand with over 250 members, and we are about to start lessons again for new members. Beginners Lessons start on March 19th and held over 12 week. The first 2 weeks are free with no obligation to continue. For more details and to register your interest please go to our website.